Beautiful London !!! 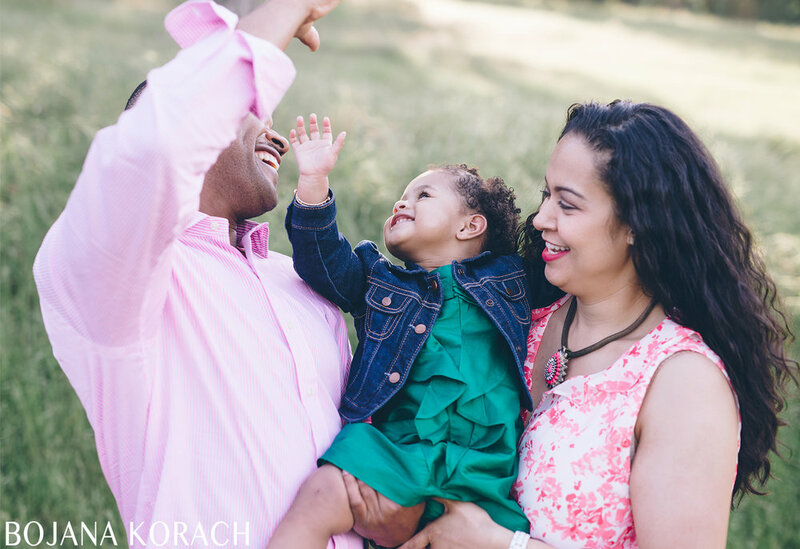 These are just a few of my favorites from our family photo session. It was not possible for me to narrow it down any more. 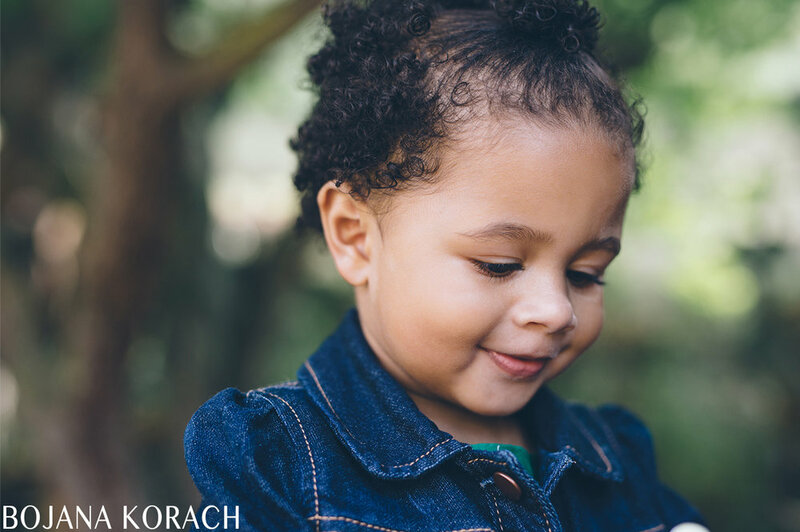 I just love all of her smiles, expressions, curiosity and her playful spirit.Two years passed in a flash since I last photographed baby London. I was so happy to see her and her parents again. 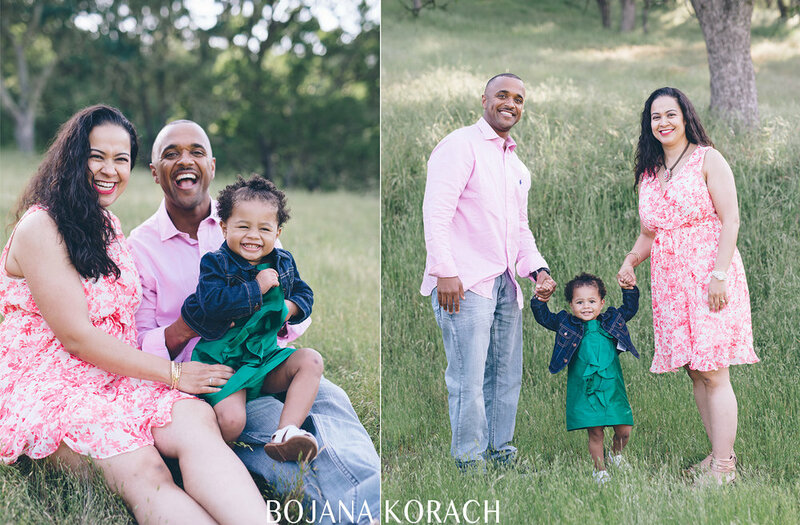 I remember our first session with such fondness and was so happy to be able to capture some more memories for them. We had a great time together as we explored the Old Borges Ranch after which we moved onto the adjacent open field as the sun made its way down. I would say we used the Golden Hour efficiently. Being a mom of a toddler and having to photograph toddlers is a double whammy for me. I love it. The photos can not be staged and smiles are real. Throughout this session we had a blast. We danced, rode imaginary tractors, played in the field, ran and explored. It is as honest as it can possibly be. 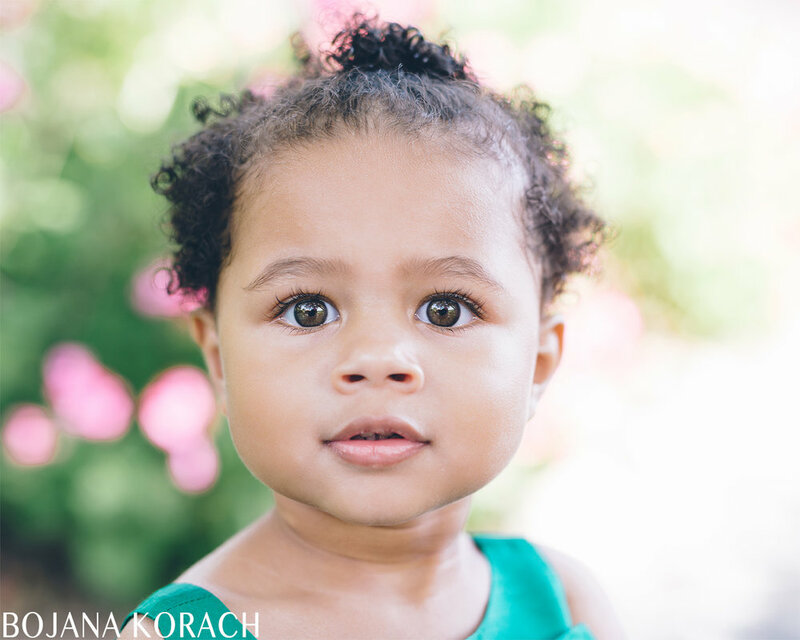 As I plan my move to Chicago, I feel so sad that I will miss out on my little client's growing up. This session reminded me of that.